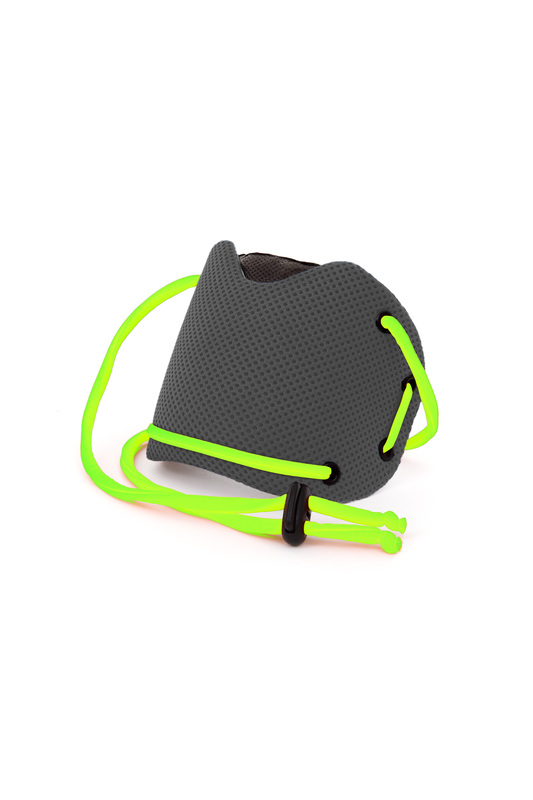 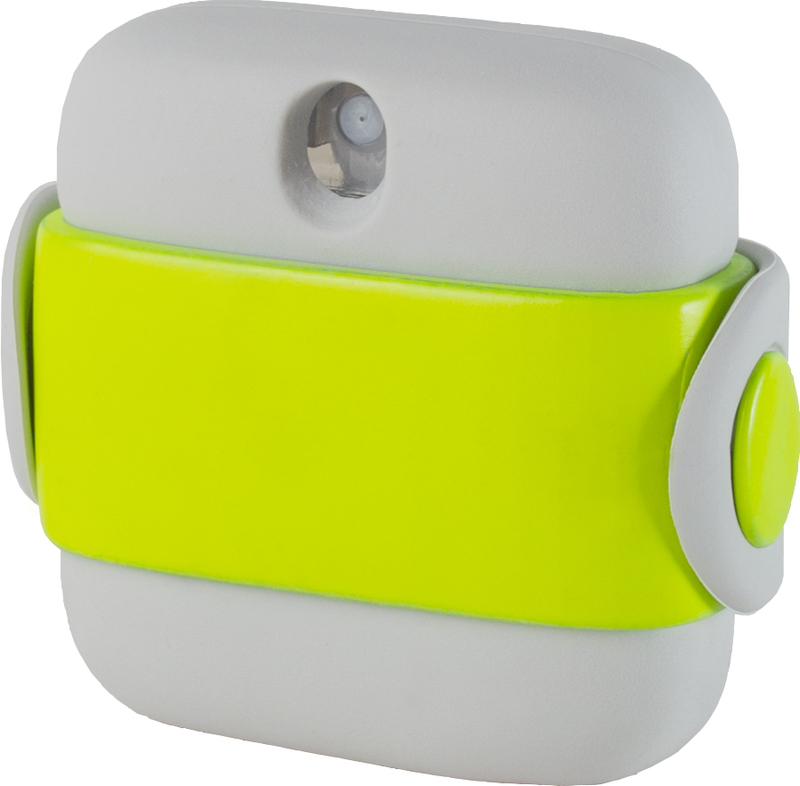 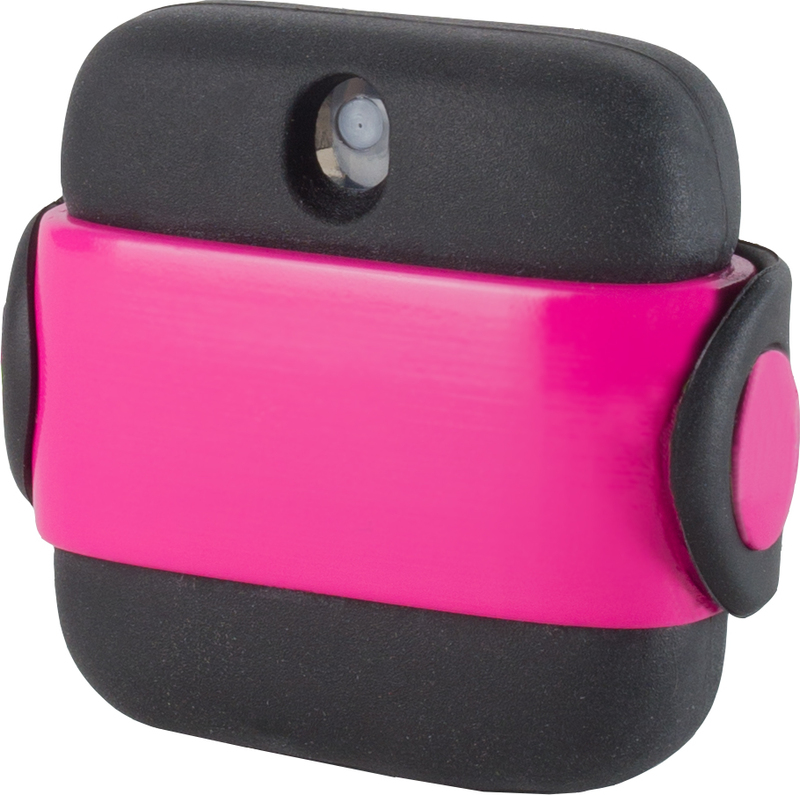 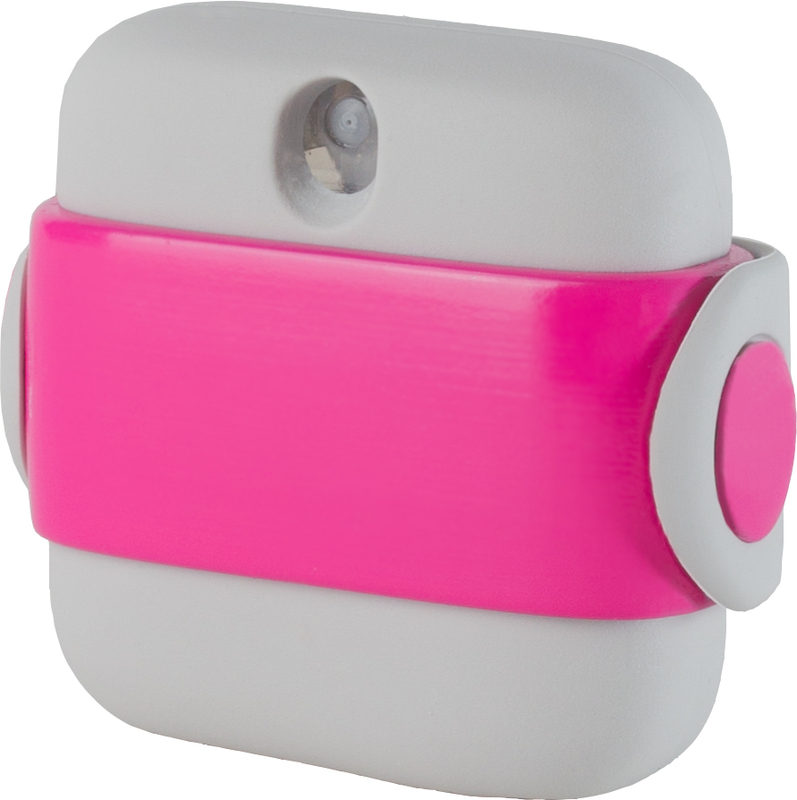 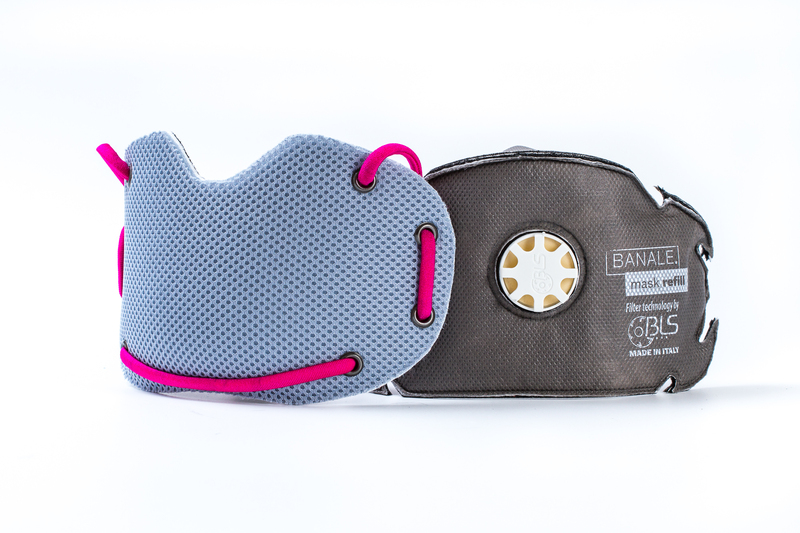 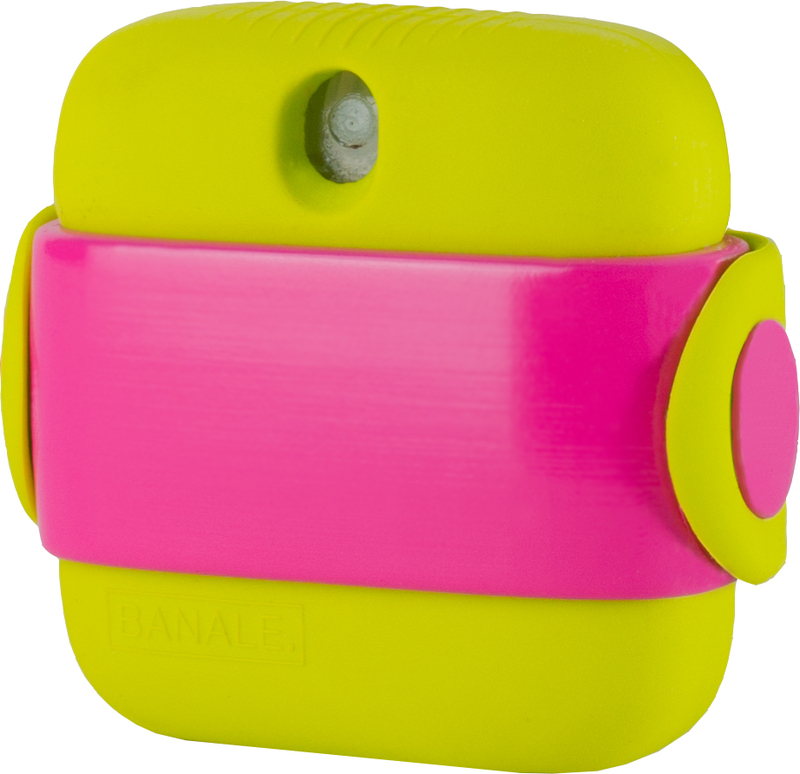 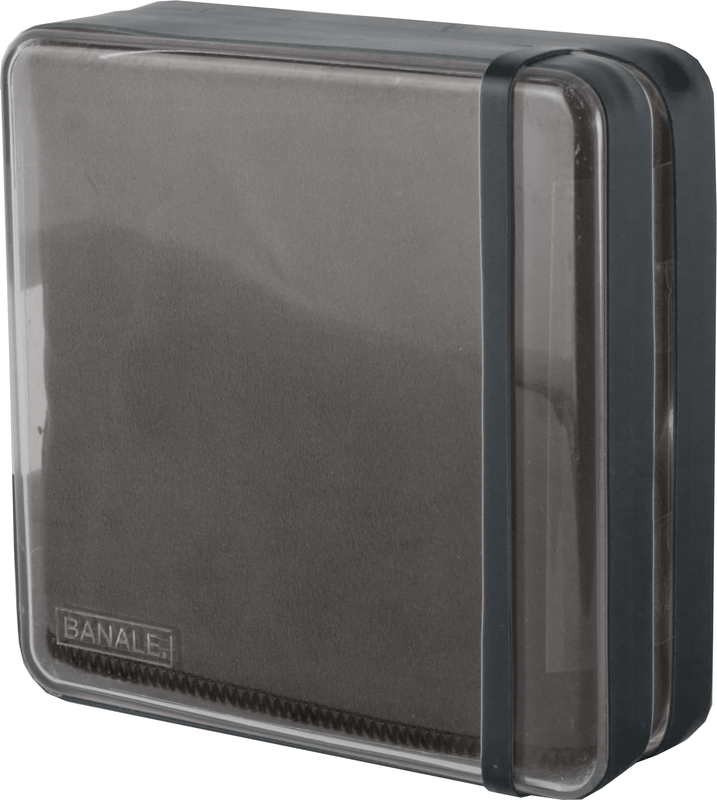 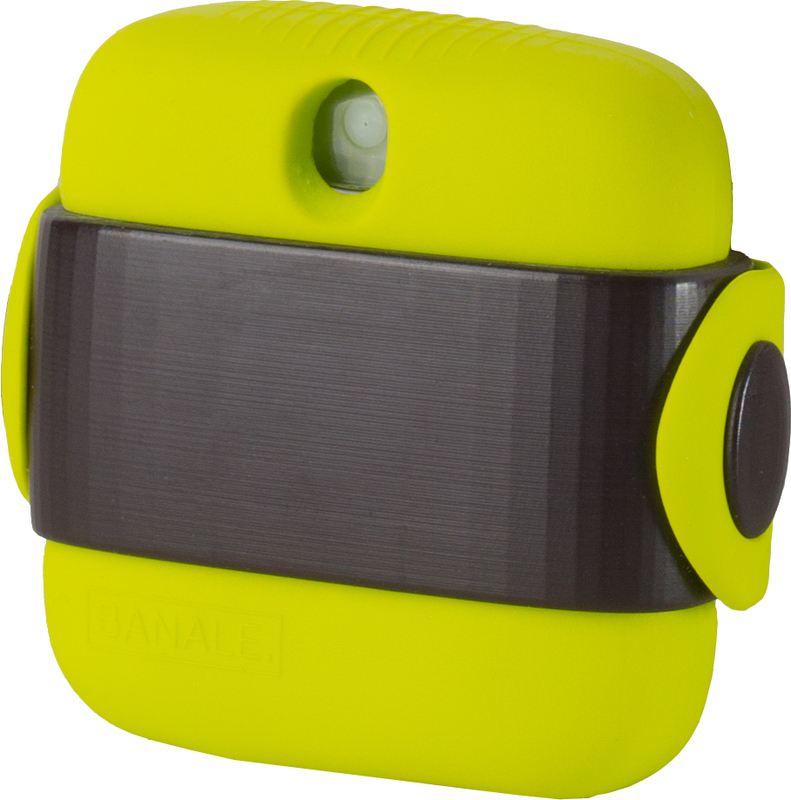 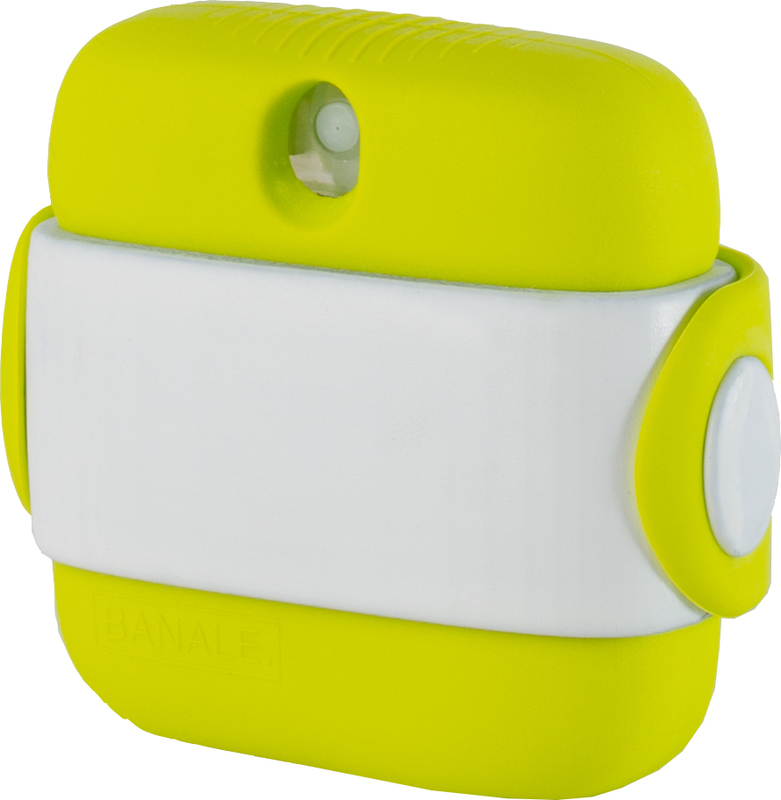 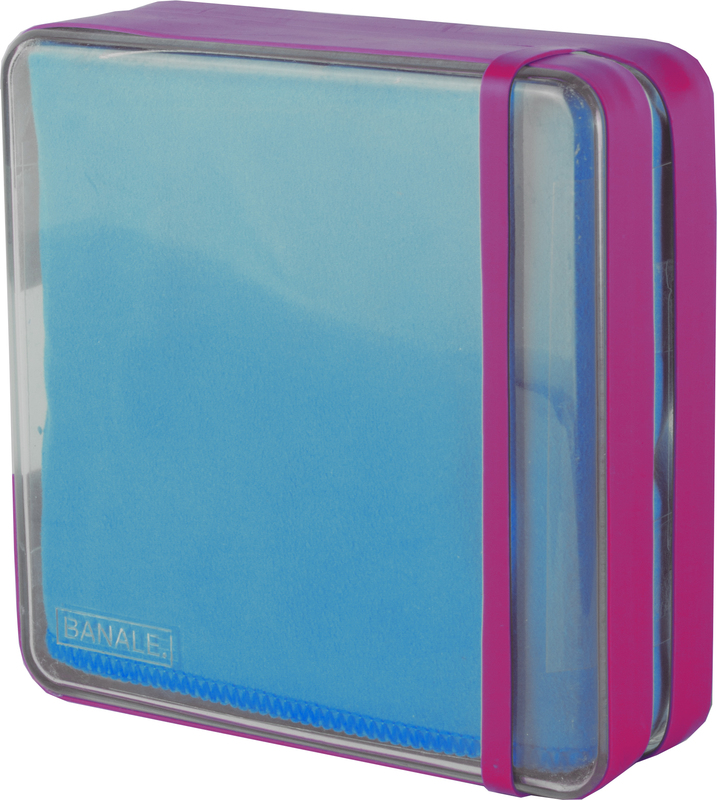 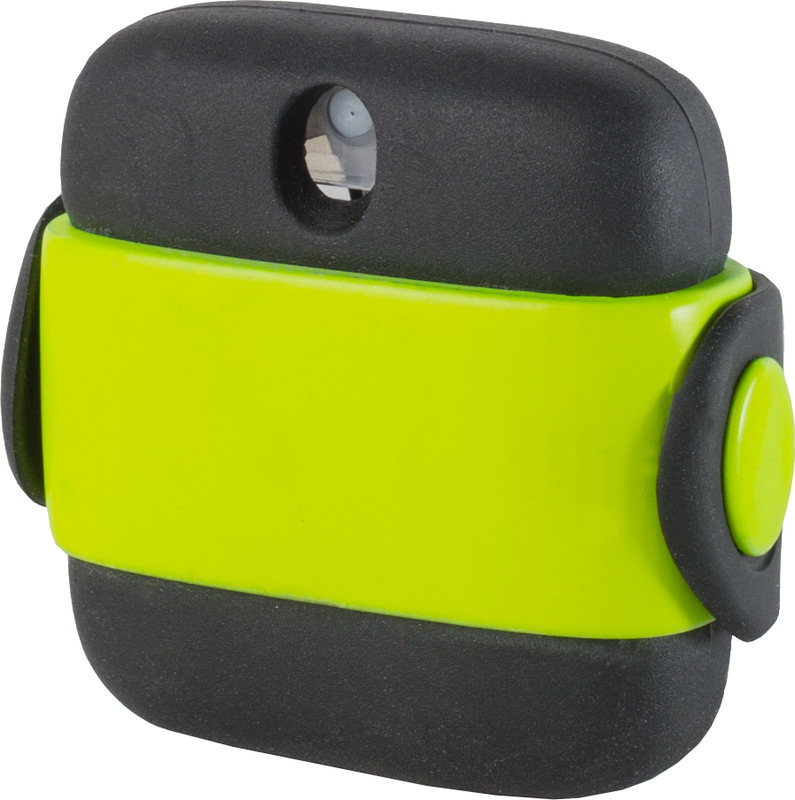 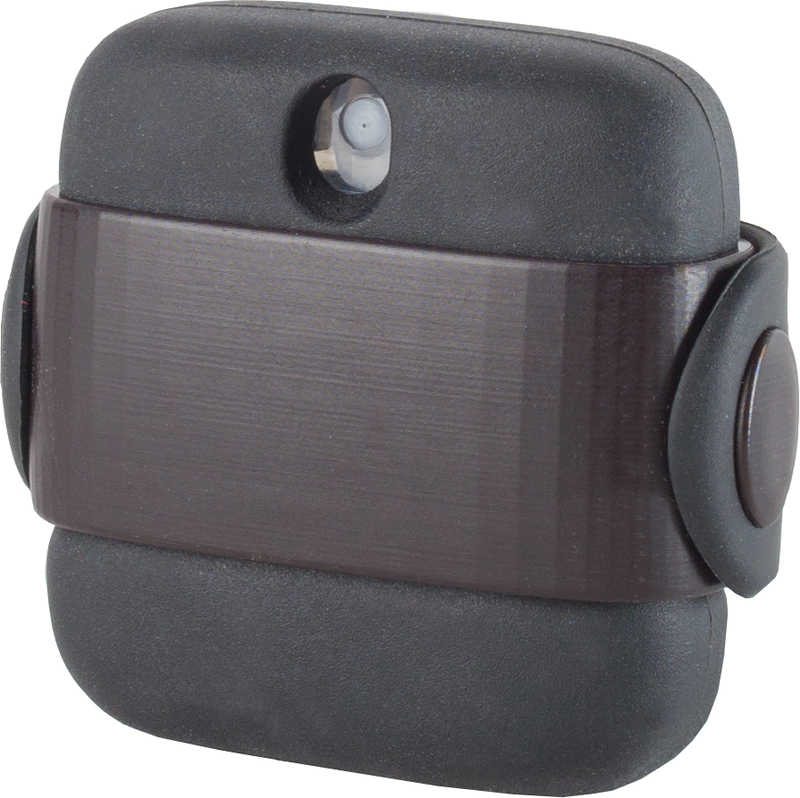 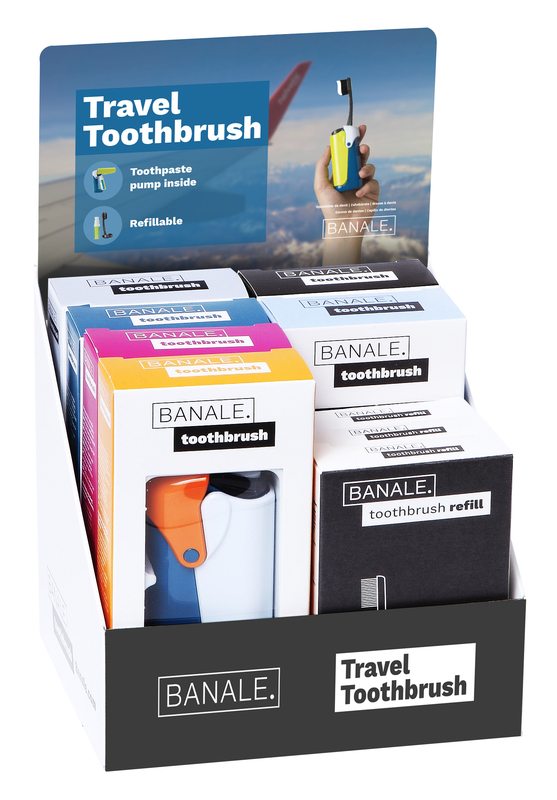 Banale is a creative team, inventing new portable accessories for travellers and commuters. 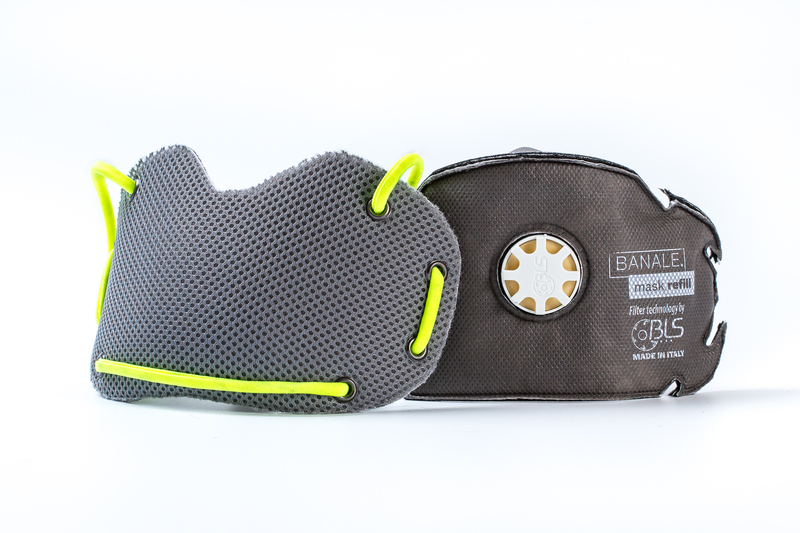 We're glad to inform you that the air quality in your city is awful. 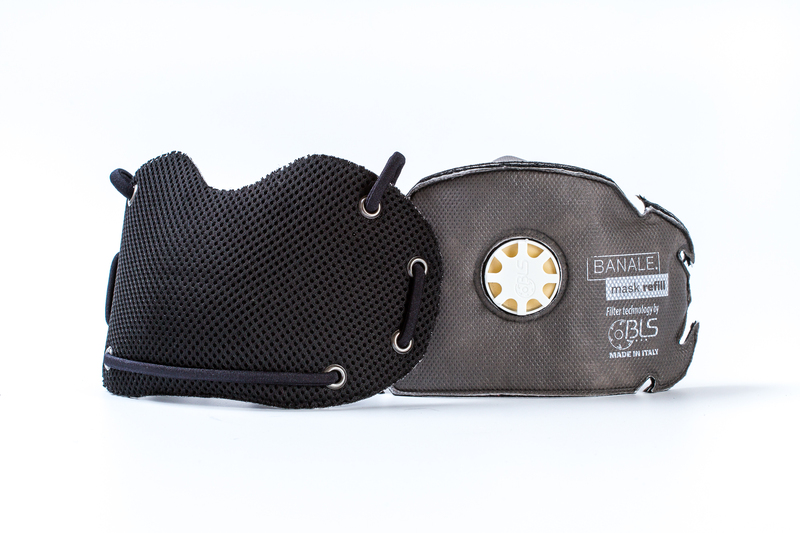 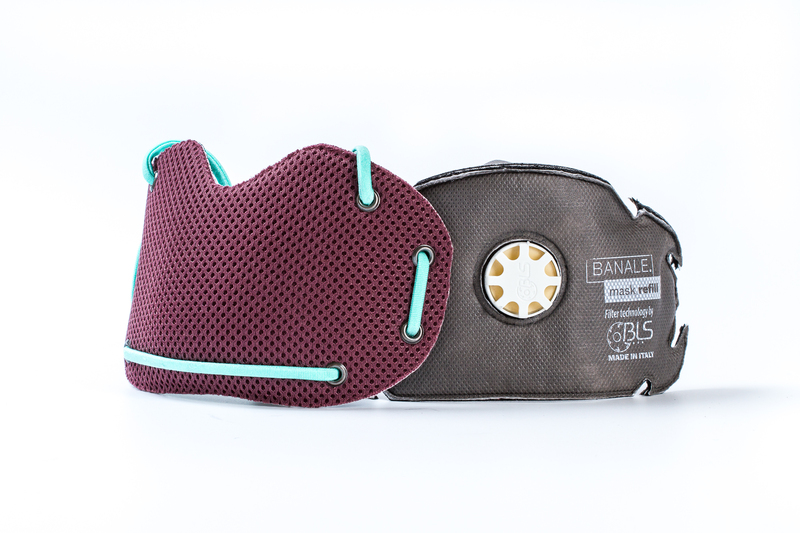 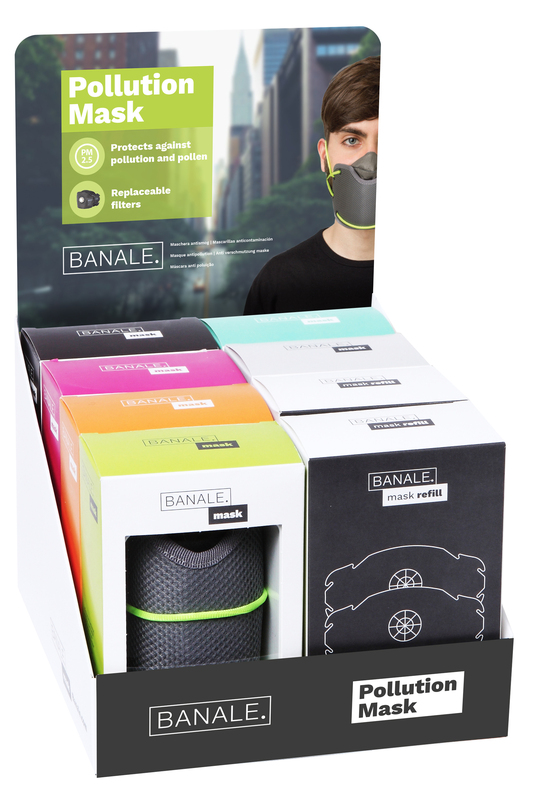 Banale MASK protects you from pollution, dust and bacteria. 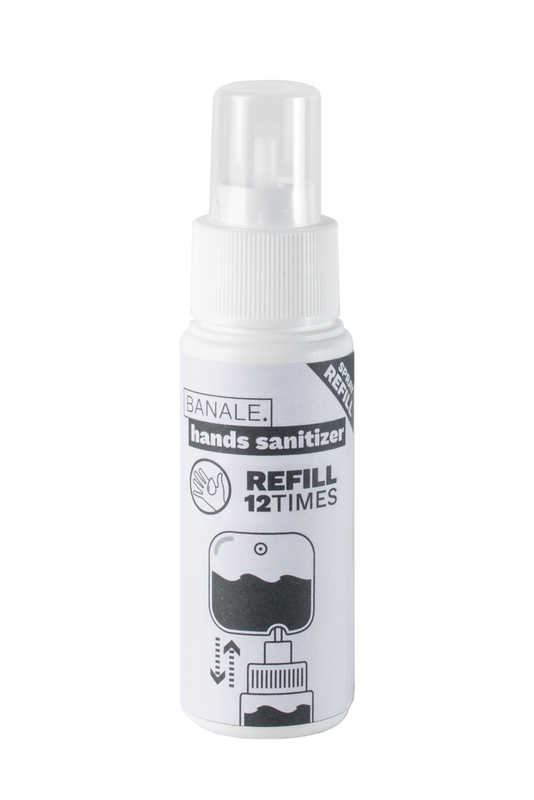 What about washing your hands before grabbing some street food? 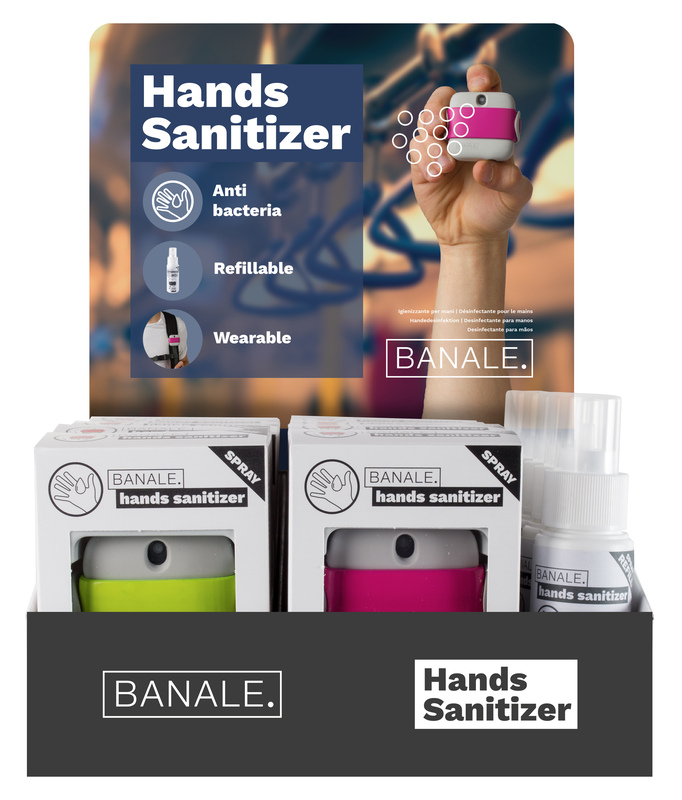 With Banale HANDS SANITIZER: it takes a click to kill all the bacteria. 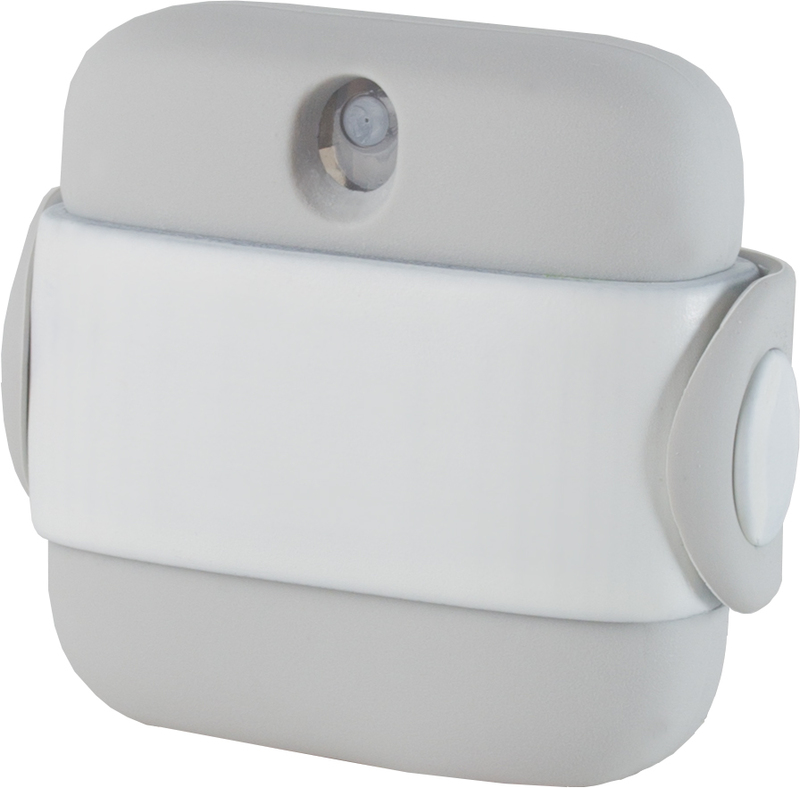 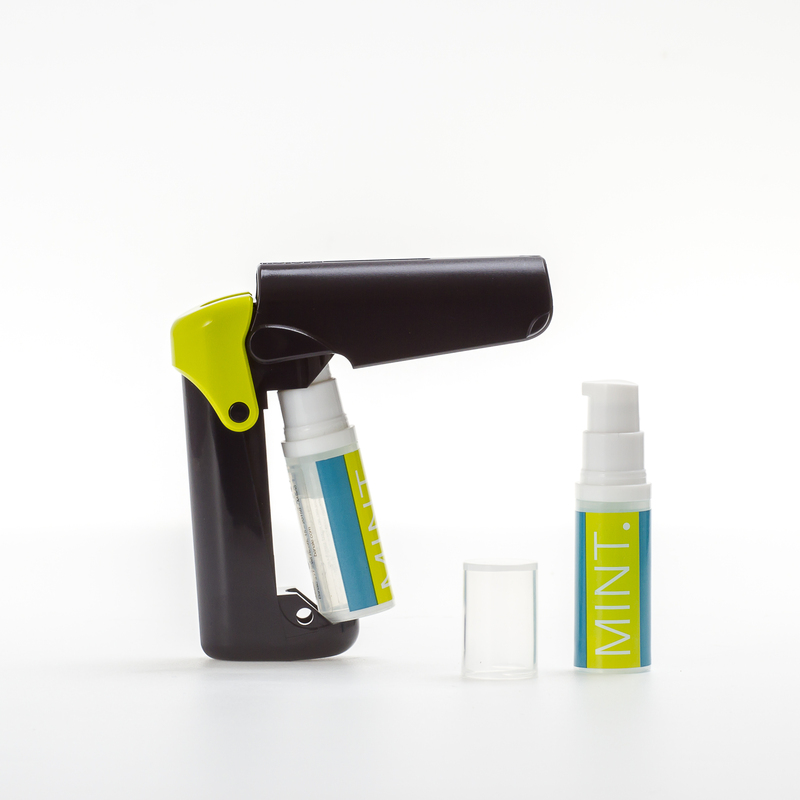 Wearable antibacterial spray you can refill on and on. 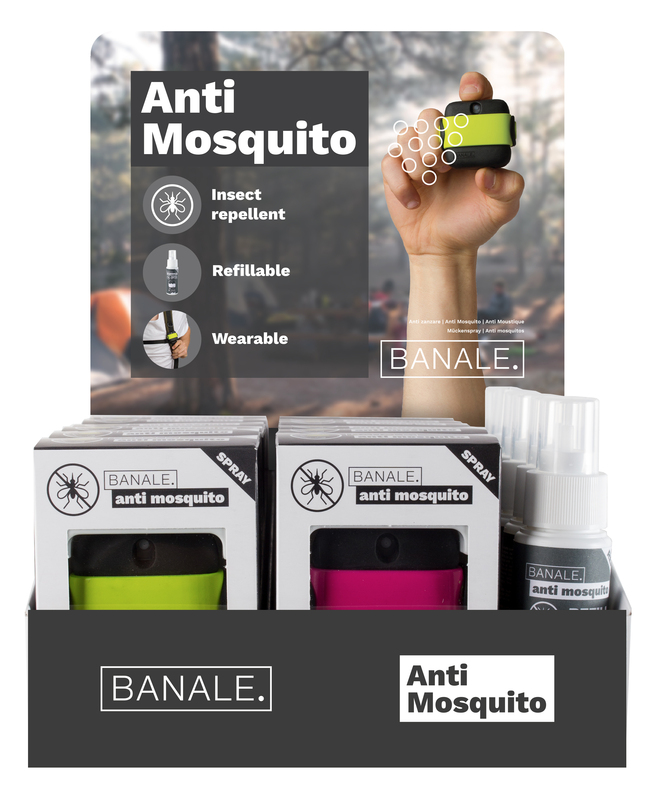 Summer is coming and insects warm up their stings. 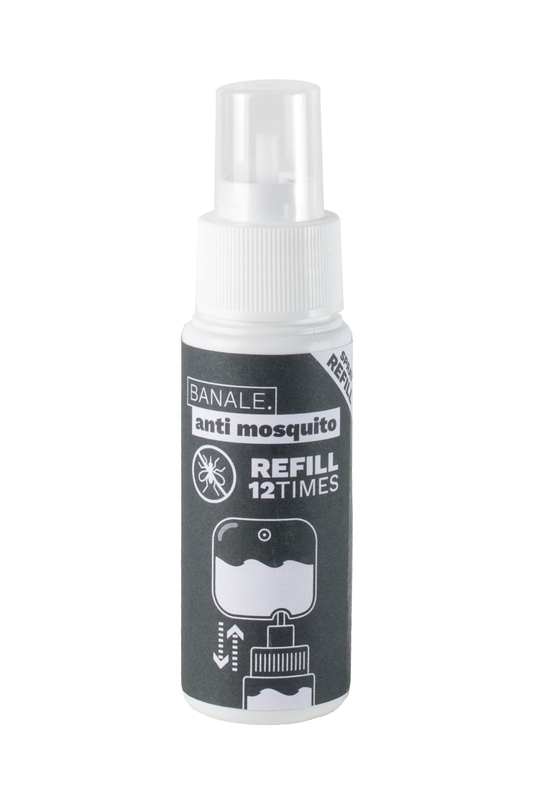 Free your bag from bulky bottles and get Banale ANTI MOSQUITO. 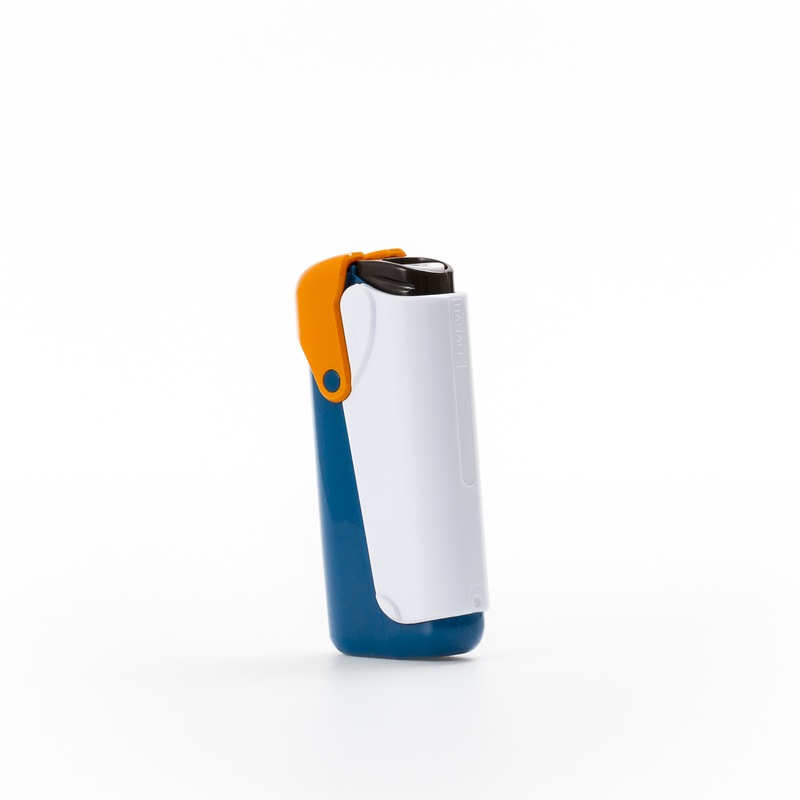 Wearable insects repellent spray you can refill on and on. 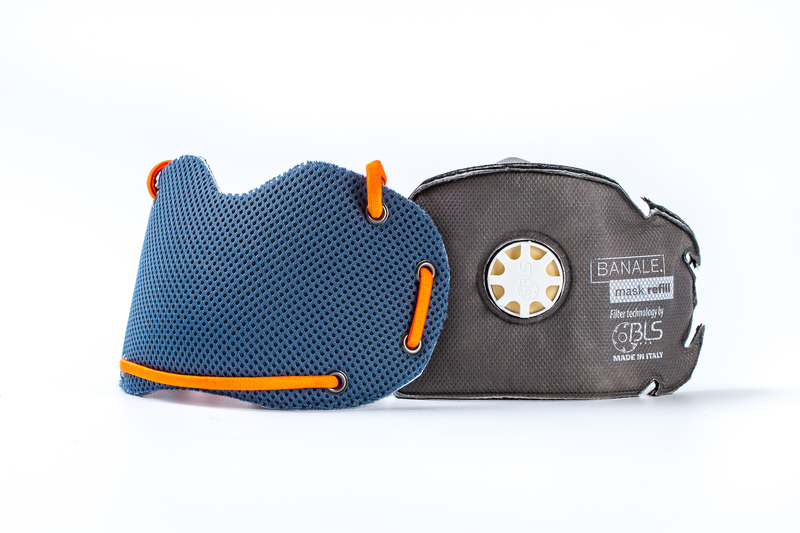 Don't cook your skin under the sun. 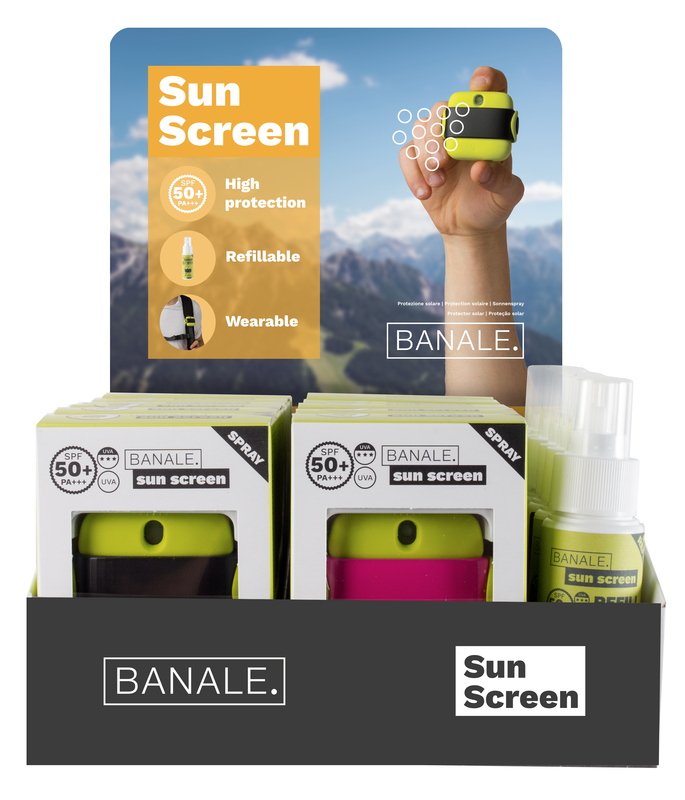 Take care of UV rays even outdoor and in the city with Banale SUN LOTION. 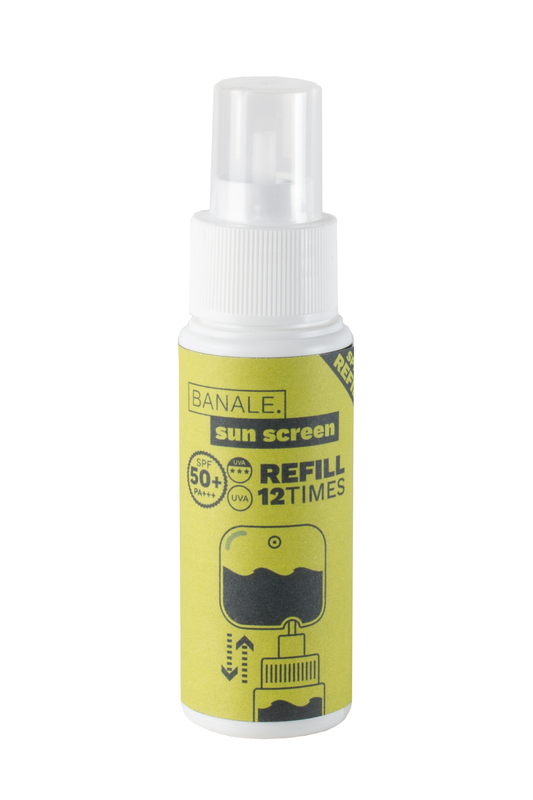 Wearable sun lotion spray you can refill on and on. 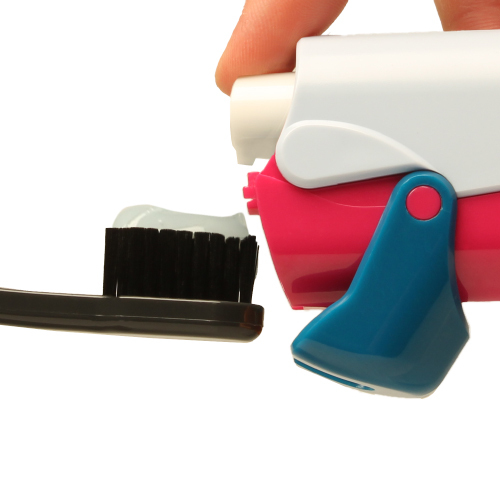 Stop packing your bath stuff in plastic bottles: go gummy! 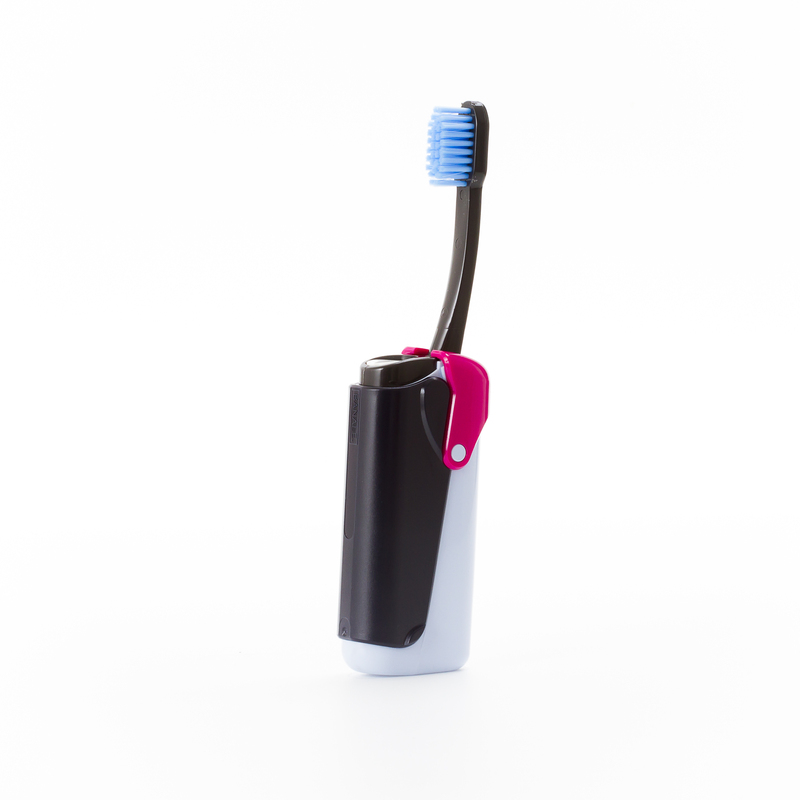 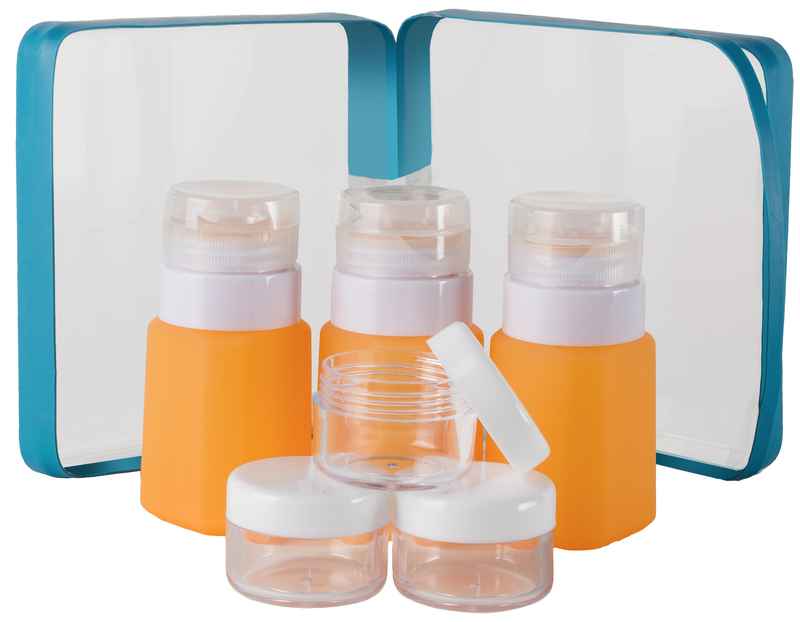 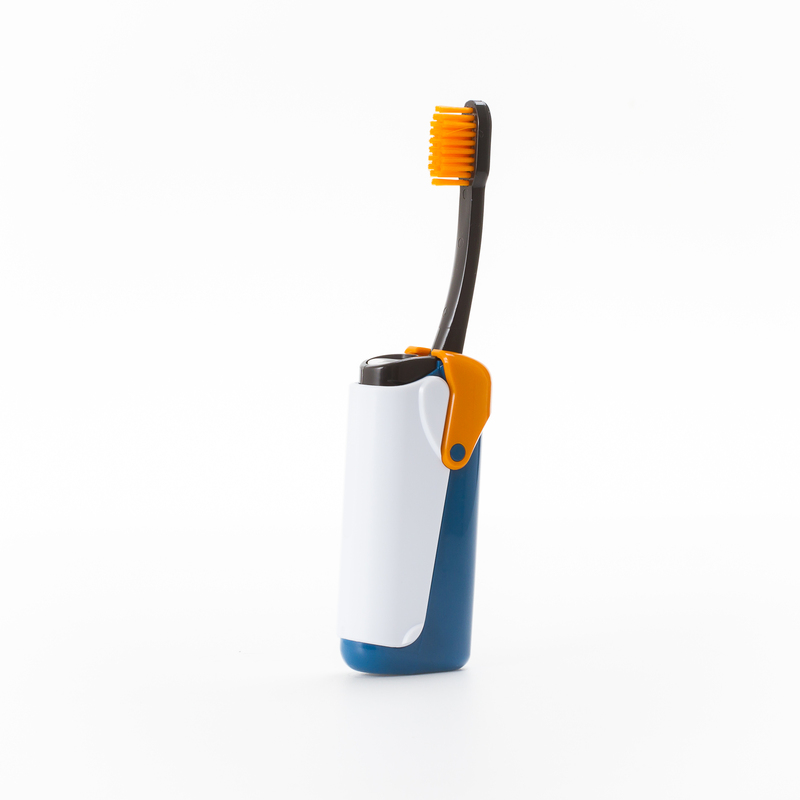 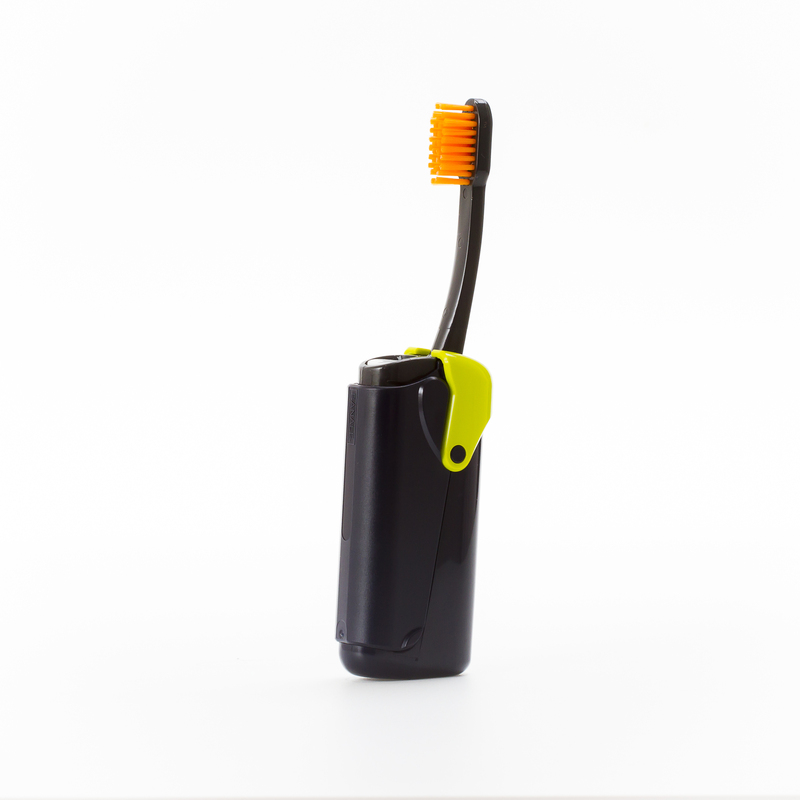 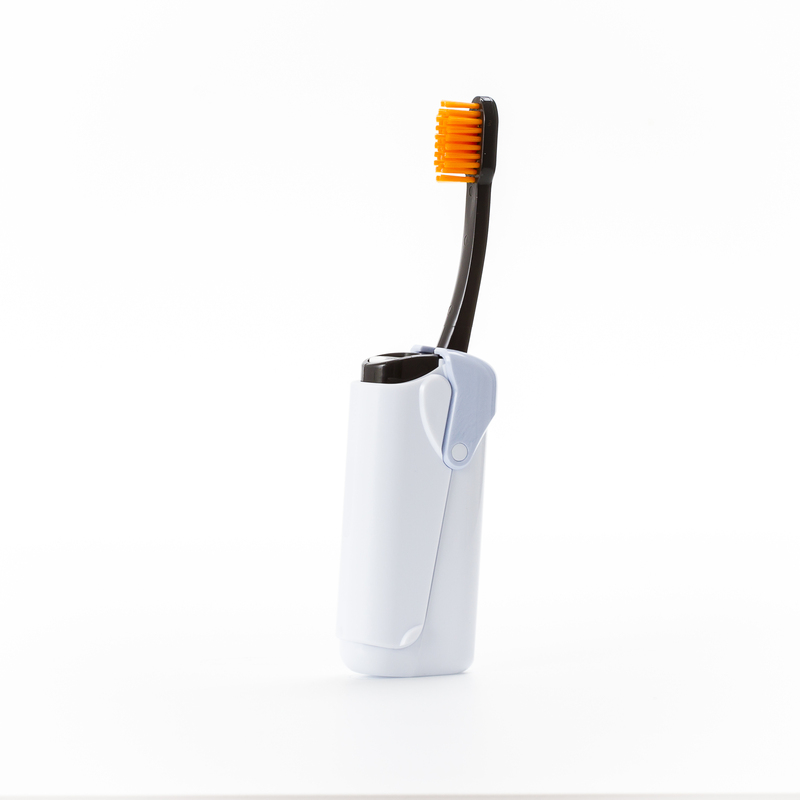 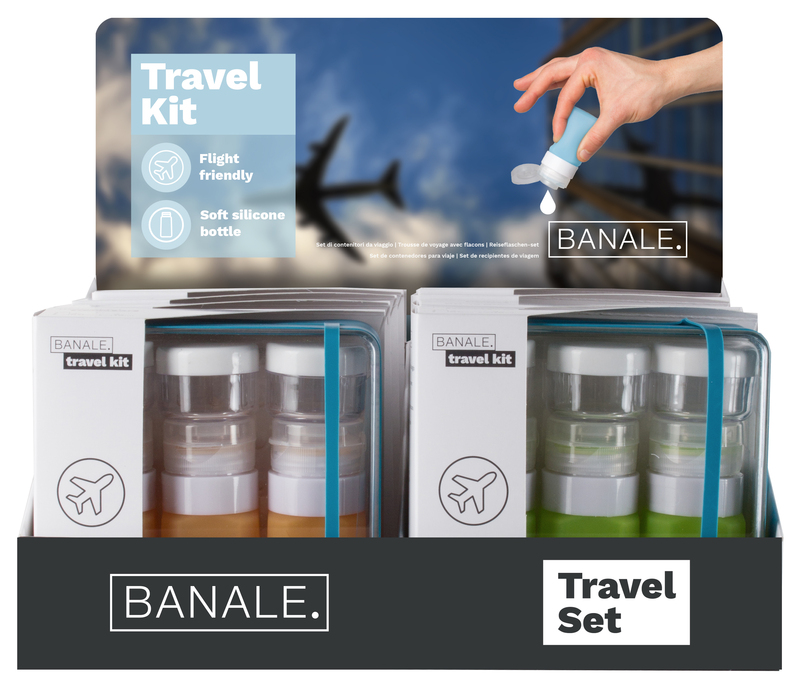 Banale TRAVEL KIT makes it easier to fill, use and empty your travel bottles. 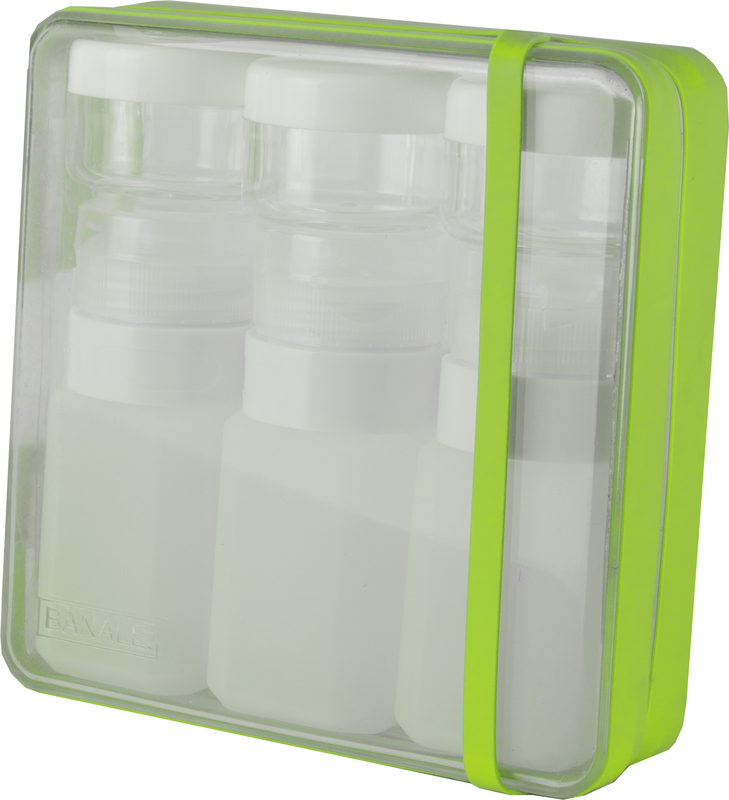 Save space and refill forever. 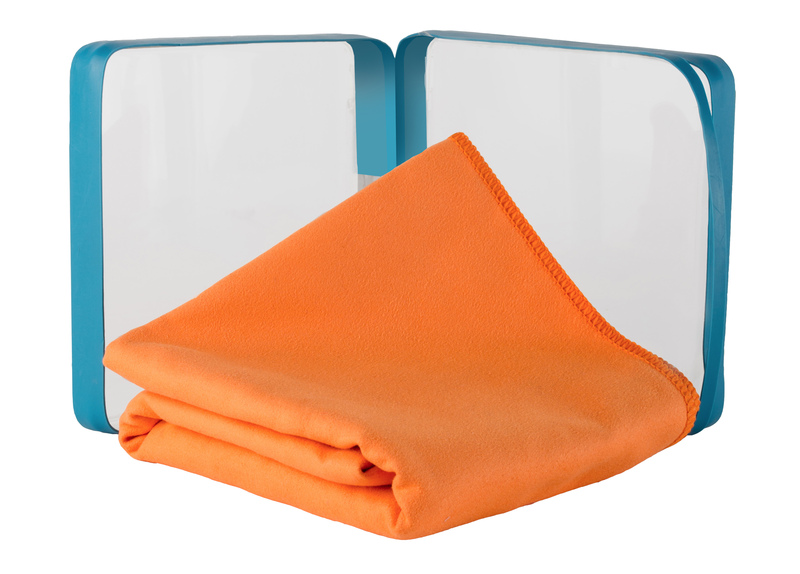 Big towels take all the space in your bag? 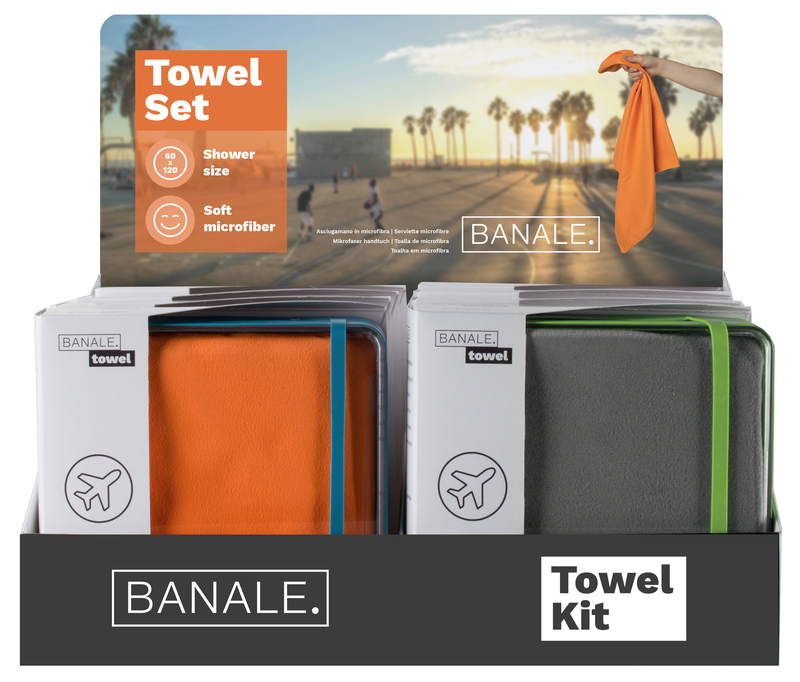 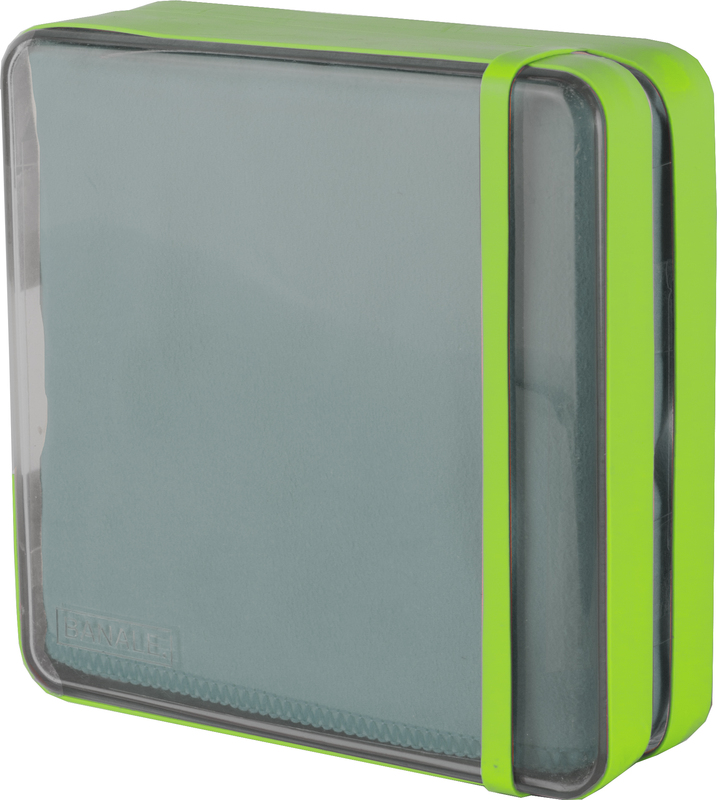 Fold the big size microfiber Banale TOWEL in the waterproof pouch. 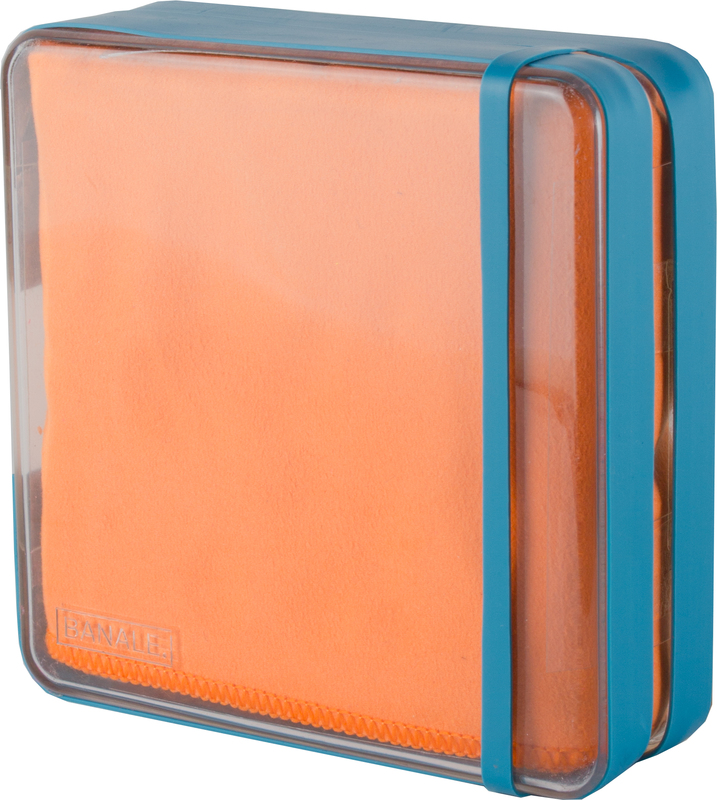 Save space and the rest of your stuff from getting wet.